Candida albicans, Living, Tube is rated 2.5 out of 5 by 2. Causes thrush and candidiasis. 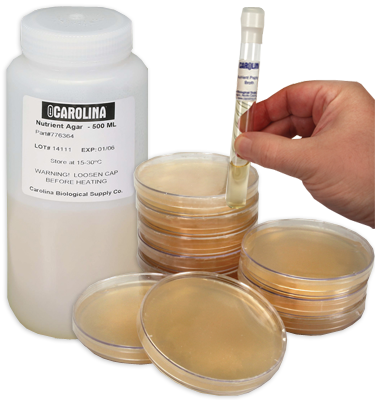 This fungus reproduces by budding, demonstrates dimorphism, and forms germ-tubes in serum cultures grown at 37° C. It is cultured on yeast malt agar in a tube at 25° C. Cultures are guaranteed as to genera and purity. Fungi cultures are labeled by name and media on which they are cultivated. Fungi should be incubated at room temp (25° C). Special packaging and transportation costs are extra.